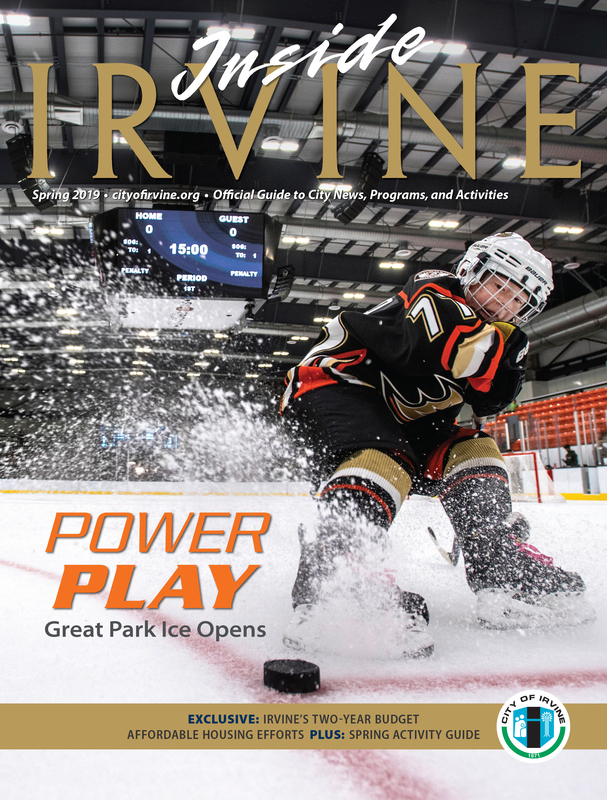 Inside Irvine is the official magazine and activity guide for the City of Irvine. Published quarterly, each issue includes City news, upcoming events and family activities, community resources, classes, arts programs, sports, and opportunities to connect with nature. Check out the latest edition to learn more about the people, places, and programs that make Irvine special.